Paul Mitchell hair care products are all cruelty-free! The brand has a strong commitment to never test their products or ingredients on animals and they even refuse to sell in mainland China where animal testing is required by law. I was surprised to learn that most of Paul Mitchell products are also vegan and do not contain any animal-derived ingredients or by-products! Their website also labels which of Paul Mitchell hair care products are considered vegan on each product page. 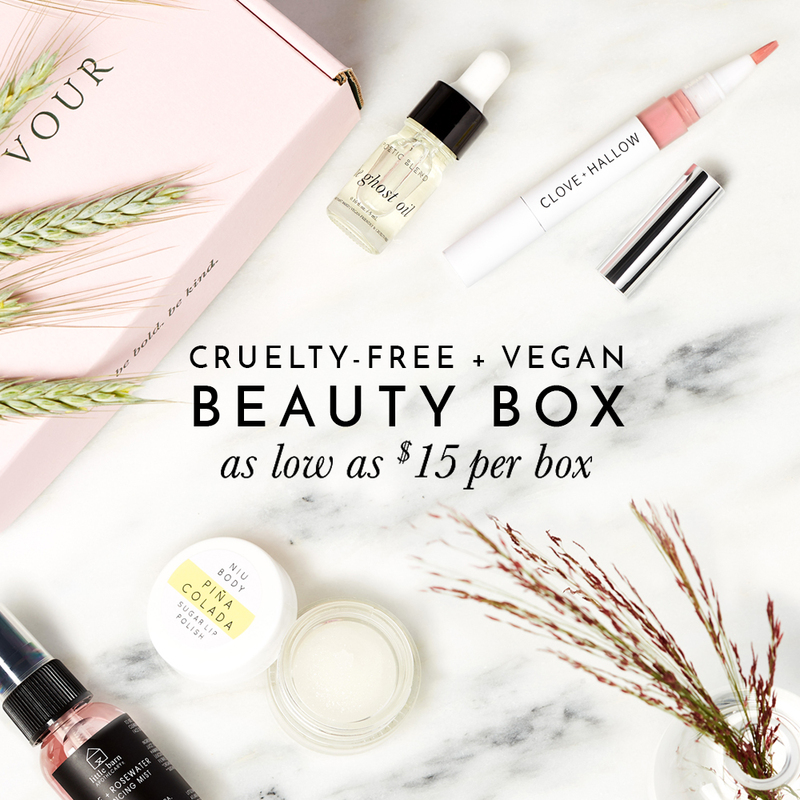 But just in case you’re out shopping in-stores and don’t have the time to look at every single product page on your phone or before you go, I’ve compiled this list of Paul Mitchell vegan products! I’d love to know, what are some of Paul Mitchell products you would recommend? I checked Leaping Bunny and they don’t come up on the list. It also stated that they didn’t recommit to the program. Of course, this was last year, so maybe it’s different this year. I’m not sure if that means anything or not. Ugh. What to do? Also, as a recent convert to veganism, I want to thank you for all the time and effort you put in to this site. It’s been soooo helpful to me. Hi there. It is disappointing to find that beeswax is included. Have you discovered yet if there is indeed synthetic beeswax? Also trying to find which of their hair products are actually without beeswax. So tired of my grey and just impossible to get information from Paul Mitchell themselves. Hope you make a breakthrough! the flexible spray wax says it’s vegan but it also says it has beeswax? idk….